We have launched Sol 2.0 … newly improved iPhone 5 graphics, bug fixes, features. I designed a new ‘how to use this’ intro for new users and helped refine features with Juggleware. It’s been really great to work with Alec Vance and co. to create something we all use and enjoy. Our love is definitely shown in the reviews that keep coming in! mostly 4.5 – 5 star reviews. We’re blushing. GOLDEN HOUR PHOTOGRAPHY — I use this app to remind me when the sun is setting. It’s customizable, easy to use, and well designed. I use it multiple times a week. —Perfectance, United States. There are 116 more 5-star ratings with great reviews that preceded those. Out of 160 ratings total—not too shabby. Most apps with 160 ratings and 116 reviews have 10 or 100 times as many downloads as our little app. 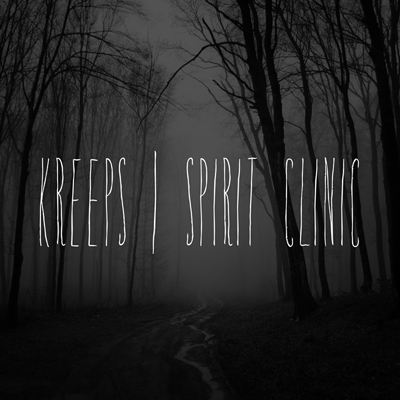 I spent the later part of last week engineering and recording violins for the new Kreeps LP ‘Spirit Clinic’. Dom and I had worked on remix projects via mass.mvmnt a few years ago and strangely, he lives in the Northwest now (via Leeds & Detroit). Kreeps has brought his version of night from Output Records to the soundtrack behind the button mashings of GTAIV and Red Dead Redemption. I highly recommend dropping by Kreepsmusic.com to check out some music. 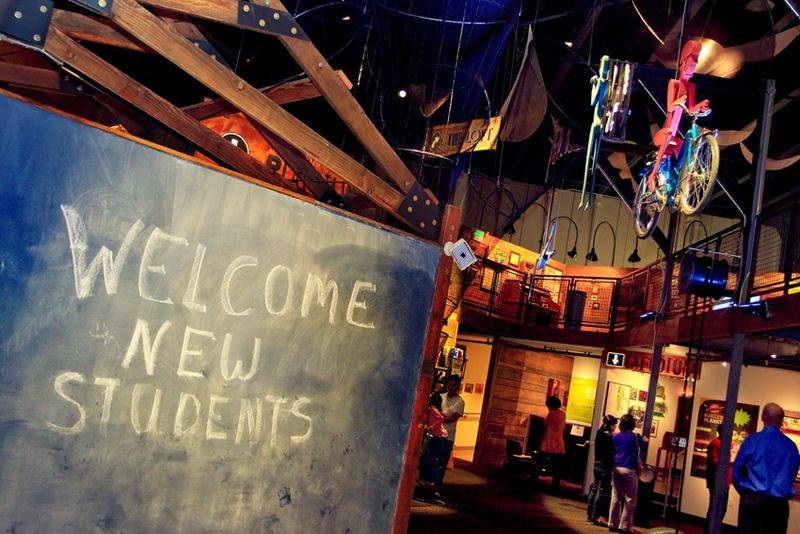 Professor Wellbody’s Academy of Health and Wellness is the Pacific Science Center’s first new permanent exhibit in more than 10 years. Titled “Professor Wellbody’s Academy of Health and Wellness,” the 7,000-square-foot exhibit invites visitors of all ages to learn about everyday healthy living through a variety of interactive games and installations. At the giant “Sneeze Wall,” a sensory combination of large, slow-motion video and overhead mist demonstrates the importance of covering up during sneezes and coughs. In another room, a sushi-belt conveyor system lets visitors build a virtual meal, using an interactive computer system that tallies up calories, fat, and other nutritional content. Pacific Science Center – Wellbody Academy exhibit 2 Professor Wellbody’s Academy of Health and Wellness is the Pacific Science Center’s first new permanent exhibit in more than 10 years. For six of the interactive stations, DigiPen staff, faculty, and alumni worked with the center to provide to various art, animation, and design components. One of DigiPen’s main contributions was in creating the “Exergames” station, designed to encourage both physical activity and social interaction. As visitors move across a rectangular dance-floor-like surface, an infrared camera and projector system creates a series of colorful shapes and particles that track and follow individual bodies. As opposed to creating a rigid story or set of rules for participants to follow, the exhibit was designed to be open to interpretation. The range of behavior it elicits is interesting to observe. Some groups of children, Yan says, start moving together in a circle — their individual particles spinning in accompaniment. Pacific Science Center – Wellbody Academy exhibit 3 “Tic-Tac-Ewww” challenges players to be the first to identify bad habits being shown on screen. 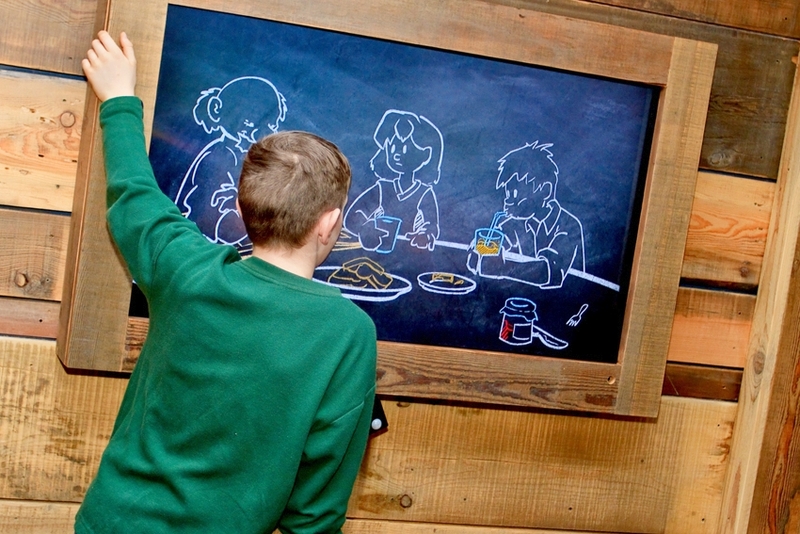 Some of the other stations built with DigiPen’s help included the animation work for a Professor Wellbody “Hygiene 101″ video, as well as a digital spin-wheel game in which participants match up various foods with their associated nutrients and health benefits. While the exhibit’s official Dec. 1 opening is still a few days away, a “beta launch” version has been open to the public since early November. That testing period has allowed Yan and others to tweak and refine the individual installations based on early audience behavior. Pacific Science Center – Wellbody Academy exhibit The “Hygiene 101” video, which introduces the concepts of both harmful and helpful bacteria, was animated in Flash by DigiPen graduates. 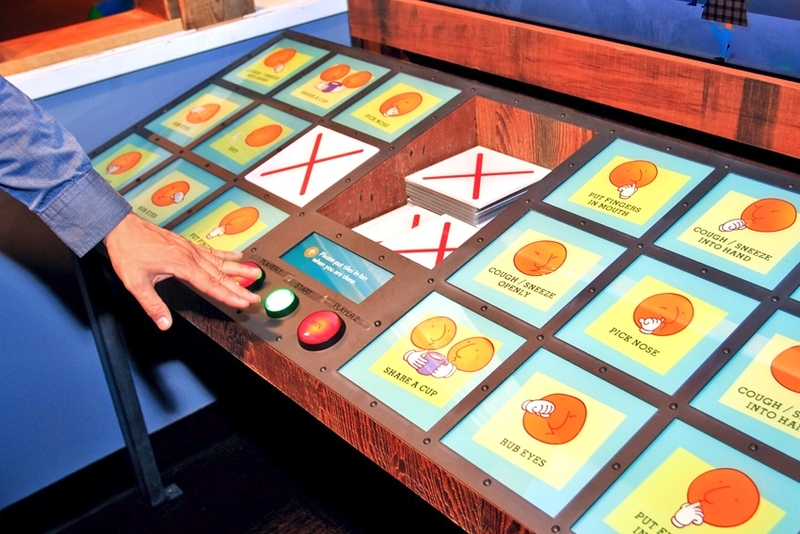 In the case of the Exergames station, Pacific Science Center employees observed typical interaction times ranging from five to 20 minutes. In the museum business, Warren says, a standard exhibit will retain a viewer’s attention for only about a minute or two. I launched a Mantis server to track the launch and bugs of the Pacific Science Center ‘Wellbody Academy’ exhibit components. We were using Basecamp during development and production but it isn’t an easy way to track problems and launch issues. Basecamp thread turns into email thread turns into lost in your inbox thread. After working with a variety of PM and tracker options – including a test install of RT – Mantis came out ahead. Mantis allows for multiple teams, team members and independents to be on one system. The system is easy to pickup and manage – the members of your team that are fans of Excel (and not webapps) will find some of their comforts as well. Oh yeh, it’s also open source and easily transferable to another server or backed up. Basecamp? Not so much. Check it out at http://www.mantisbt.org.